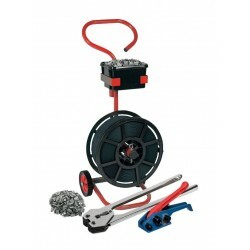 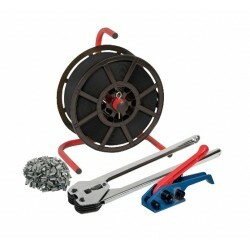 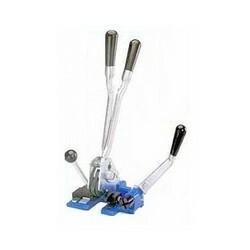 Standard Stand for Polypropylene Strapping, Starter Kit. 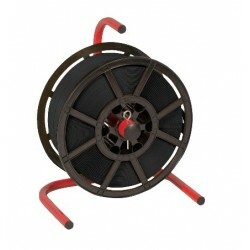 Supplied on a plastic reel for hand application. 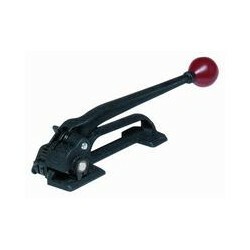 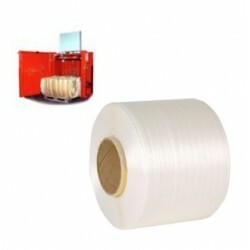 Core size 200/190mm, Suitable for semi & fully automatic Strapping machines. 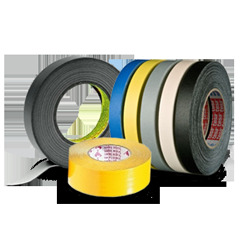 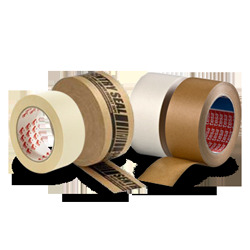 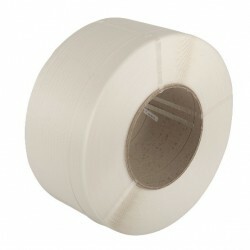 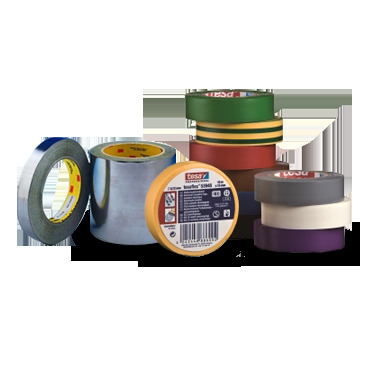 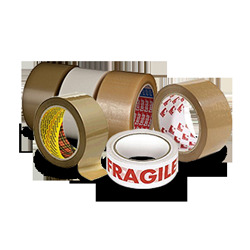 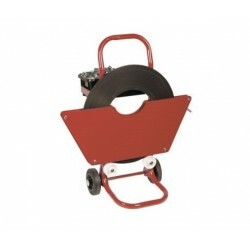 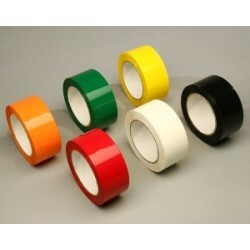 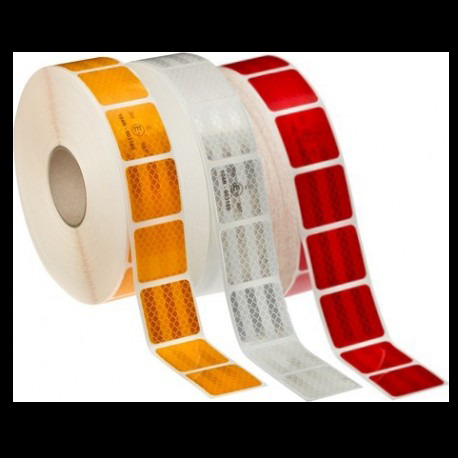 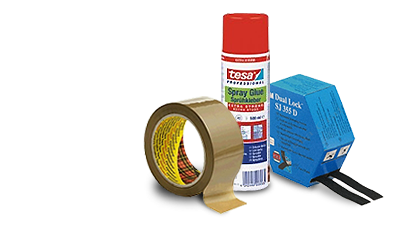 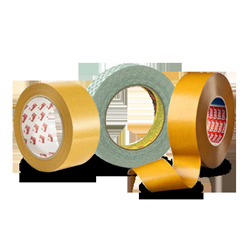 For use with strapping supplied on plastic reels. 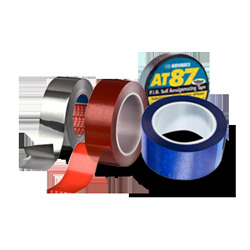 SASS Band stainless all weather strap system, perfect for use in food preparation or high-corrosion environments, both for packaging and installation applications. 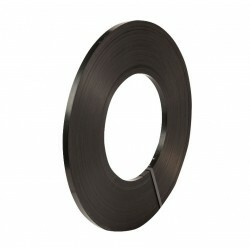 Ribbon Wound Steel Strapping, has each layer wound directly over the one below it so the width of the strapping is the width of the coil. 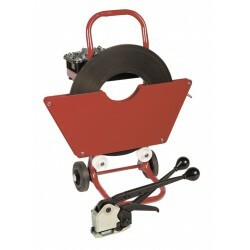 Mobile trolley for ribbon wound steel strapping. 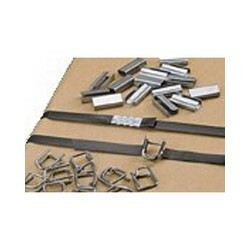 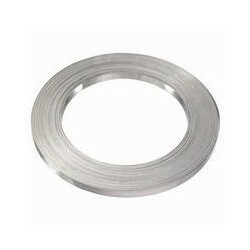 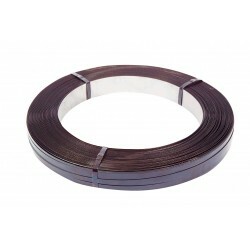 Mill Wound Steel Strapping, is a larger coil than ribbon wound. 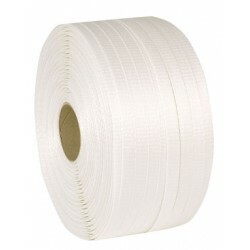 The strapping is oscillated uniformly and tightly across the 63.5mm (2.5") width of the core.